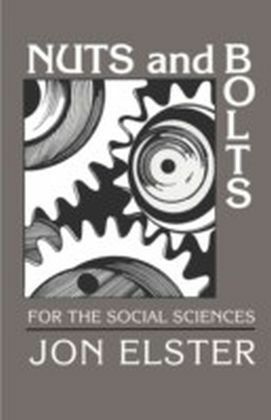 An expanded and revised edition of the author's critically acclaimed volume Nuts and Bolts for the Social Sciences. 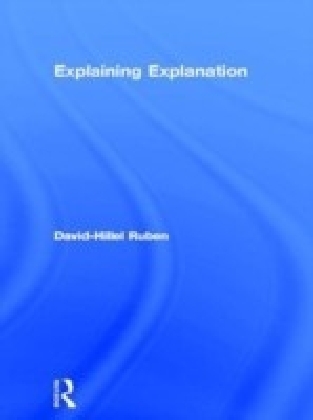 In twenty-six succinct chapters, Jon Elster provides an account of the nature of explanation in the social sciences. 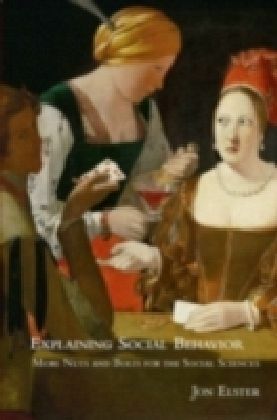 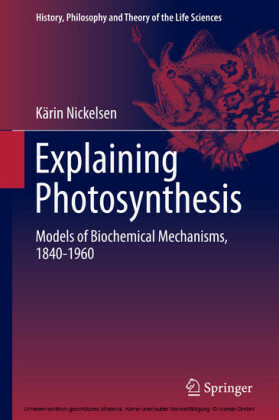 He offers an overview of key explanatory mechanisms in the social sciences, relying on hundreds of examples and drawing on a large variety of sources - psychology, behavioral economics, biology, political science, historical writings, philosophy and fiction. 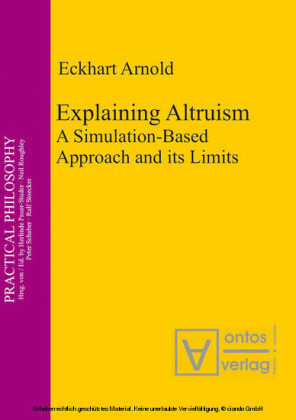 Written in accessible and jargon-free language, Elster aims at accuracy and clarity while eschewing formal models. 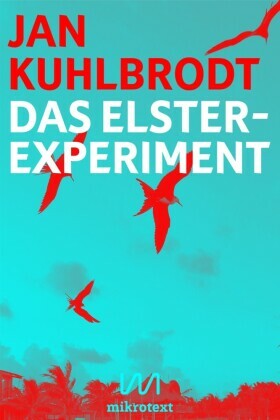 In a provocative conclusion, Elster defends the centrality of qualitative social sciences in a two-front war against soft (literary) and hard (mathematical) forms of obscurantism.